I was originally going to do my Kitchen Prep Day this week, but since it is Easter and my plate is full, I am going to do it next week. I will be cooking on Tuesday, April 6th. So, I hope you are ready to start planning and join me! 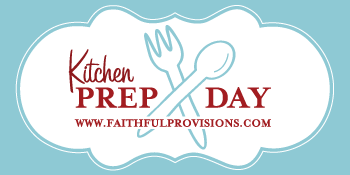 Checkout my previous Kitchen Prep Day posts to get an idea of how to plan and what to expect. There are some templates on my FREE Downloads page that you can use to help keep you organized. Freezer Inventory Sheet – Have you filled out your Freezer Inventory sheet yet? If not, this is the best way to stay organized and know exactly what is in your freezer. 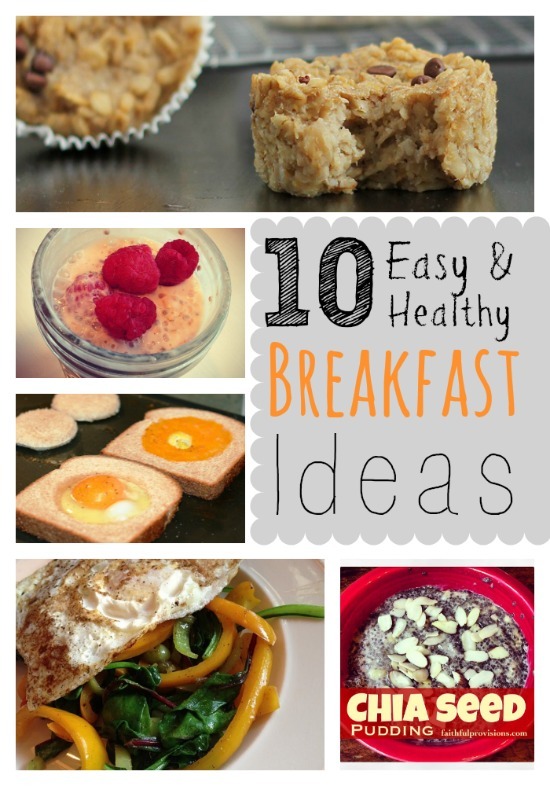 It makes your meal planning and cooking days so much easier! Meal Planning Spreadsheet – This is your roadmap to nightly dinners, a list of what you can make with what you have on hand. Use the Meal Planning spreadsheet to map out what you are going to cook for your Kitchen Prep Day. Weekly Grocery Budget List – Lastly, add the items you need to round out your Kitchen Prep Day to the Weekly Grocery Budget list to plan your strategically plan your grocery trip. This is how you save the most, sticking to your budget! Okay, now that you have a plan on HOW to plan, here my tentative plan for what I will be making next week. Cream Cheese Mashed Potatoes – I have 20 lbs of potatoes to use! Bread Machine Wheat Rolls – new recipe! Spinach Cream Cheese Lasagna – yes I like cream cheese. What are you going to do for your Kitchen Prep Day? No matter what level of prepping you are doing, give us some inspiration and leave a comment with your plans. Stephanie – I have a few that I will try to start posting for you. I LOVE my bread machine. Also, post any great recipes you find too! I have a great bread machine but need some ideas for using it. I did the boxed mixes and put it in storage. Guess I will dust it off and wait for your ideas.